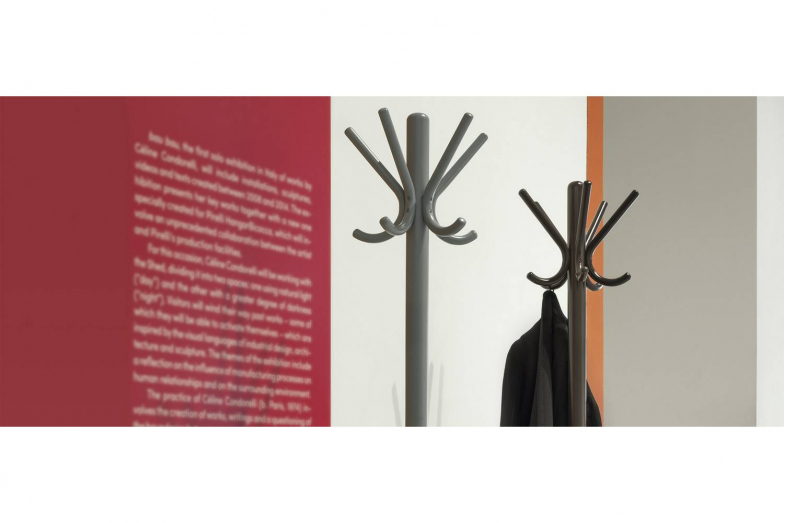 The P29 coat stand is the result of a series of predecessors of different shapes and types that have been continually improved from 1880 onwards. 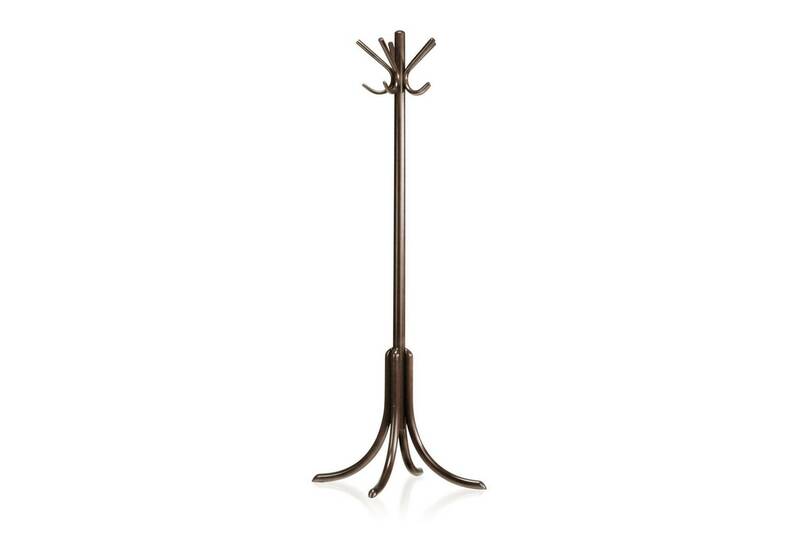 Designed in 1929, it is marked by a shape simplicity in line with the industrial modernism of post-war times. 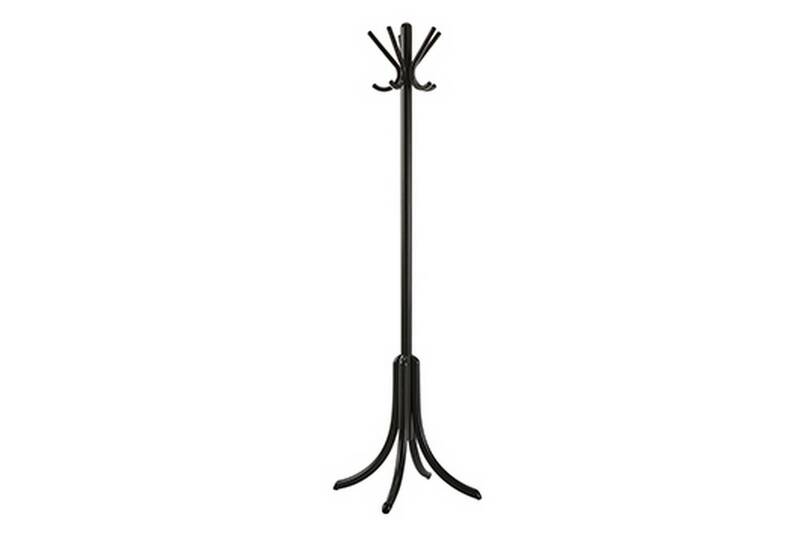 The small base makes it ideal for a corner location. 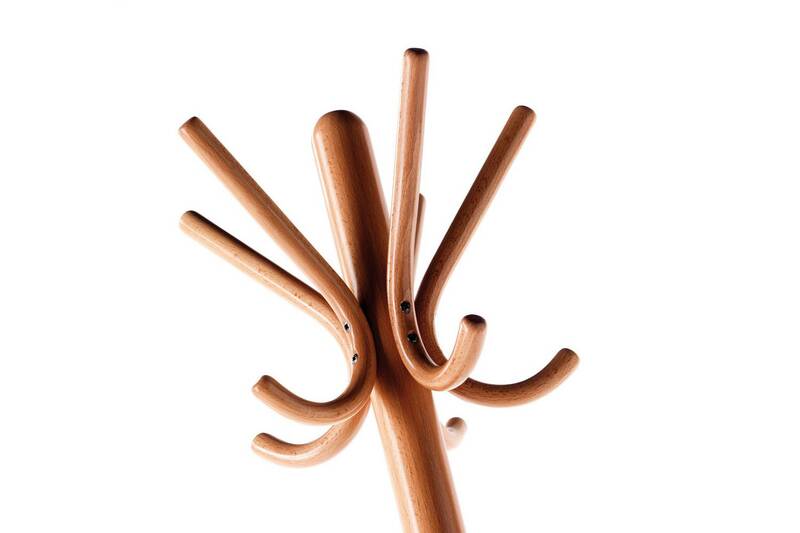 In bent beech, it is available with various different stains, or finished in a range of colours.